Oh, the sweet life in Dutchess County! Join us on a wine and strawberry adventure from NYC! We’ll start the day at McEnroe Farm in the midst of their strawberry season. Pick strawberries, shop on your own for yummy baked goods, pony up to the King’s Highway Cider Shack for a drink and bask in the summer sun on this gorgeous farm, known for its sustainability practices. 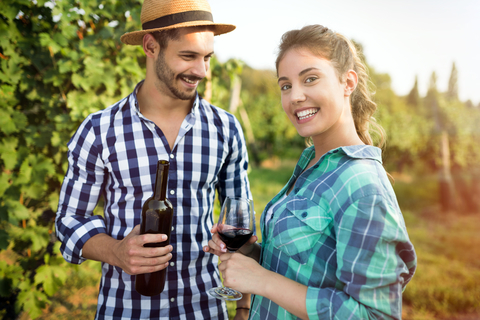 Then, we’ll head to the renowned Millbrook Vineyards for a tasting of 5 wines as you soak up vineyard views and then get a tour of the winery. We’ll cap off the day with a visit to Clinton Vineyards for a tour, a wine tasting and a farm-fresh dinner, sourced from local ingredients. You’ll return to the city refreshed, renewed and feeling sweet! Price includes tours, wine tastings and dinner. Additional glasses or bottles can be purchased for a fee. Pick up at 10am and return to Bryant Park on NW corner of 6th Ave. / 42nd St. by 9pm. $149/pp. 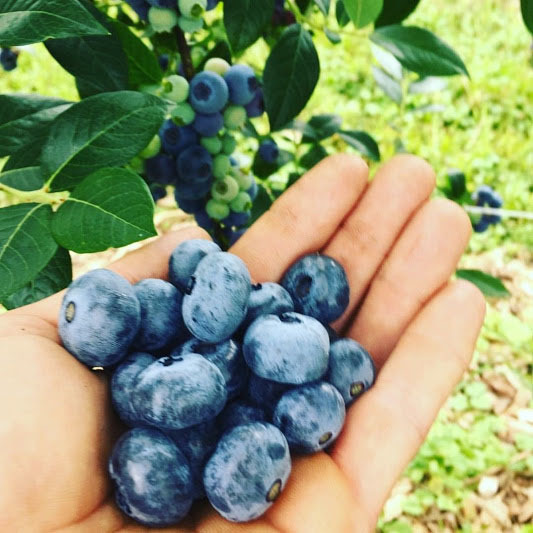 Explore the culinary mecca and historic town of Rhinebeck and visit the bountiful pick-your-own berry and fruit farms of Dutchess County. 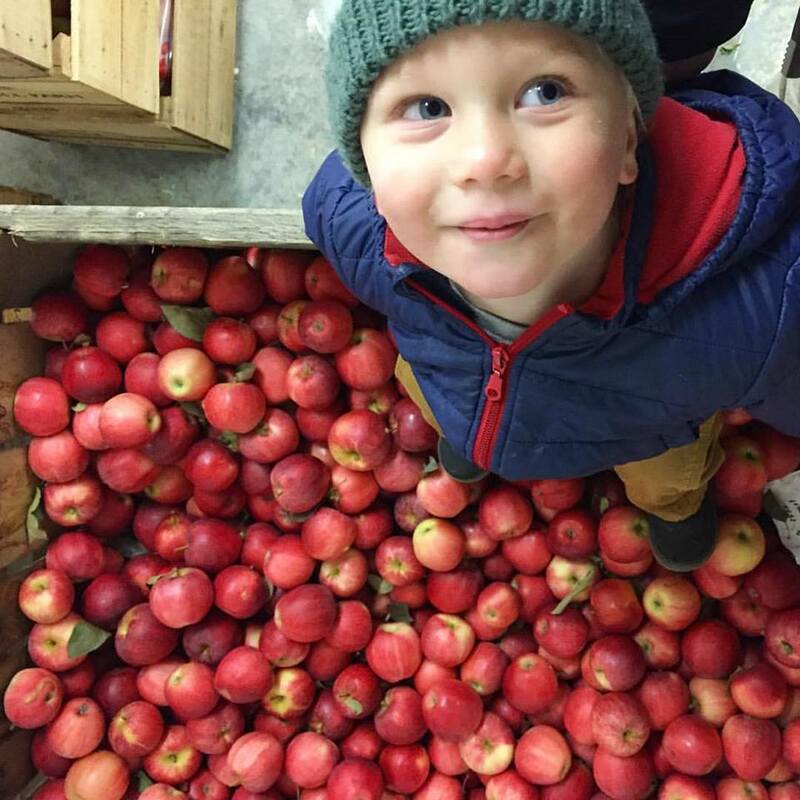 Stops include Greig Farm, with its cozy café, indoor farmers market, pygmy goats and fruit fields and Rose Hill Farm, with its fruit orchards and – NEW for 2019 – a cider tasting room! Pending fruit availability, pick blueberries, blackberries, peaches and more to your heart’s content. Then we’ll explore the friendly petting zoo and stocked farm market at Kesicke Farm! Cap off your day with dinner in Poughkeepsie before you head home with your farm fresh bounty. 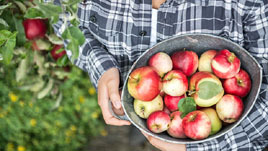 Revel in the fall foliage and orchards of Dutchess County and pick apples till the cows come home! The bus will make stops in the quaint town of Rhinebeck for lunch and then travel to historic Rose Hill Farm for apple picking. NEW for 2019: a cider tasting room! We’ll then proceed to the idyllic Greig Farm for pygmy goat feeding, more apple picking and the indoor farmers market and cafe. Last, we’ll explore the friendly petting zoo and get lost in the corn maze at local favorite, Kesicke Farm! Revel in the fall foliage and orchards of Dutchess County and pick apples till the cows come home! The bus will make stops in the quaint town of Rhinebeck for lunch on your own. Then we’ll stop at the friendly petting zoo and get lost in the corn maze at local favorite, Kesicke Farm. Next, we’ll travel to historic Rose Hill Farm for apple picking. NEW for 2019, they have added a cider tasting room. We’ll then proceed to the idyllic Greig Farm for pygmy goat feeding, the indoor farmer’s market and café (and more apple picking if you wish.) Tour includes guide, farm entrance fees, corn maze and transportation. Pick up at 9am and return to Bryant Park on NW corner of 6th Ave. / 42nd St. by 7:30pm. $79/pp. Escape to the Maker: Roots Brewing Co.